• Cook oil and garlic in medium saucepan over low heat until fragrant, about 2 minutes. 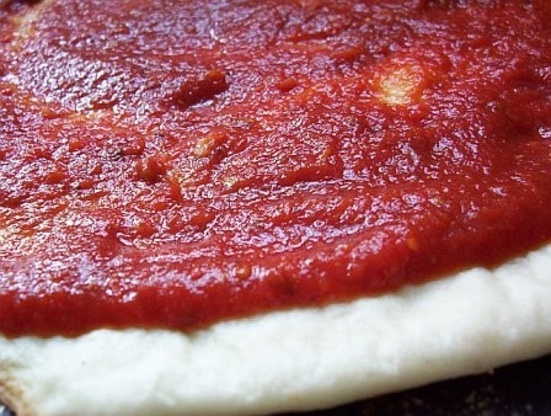 • Add tomatoes, increase heat to medium, and cook until slightly thickened, 10 to 15 minutes. P.S. This recipe makes enough for four pan pizzas.